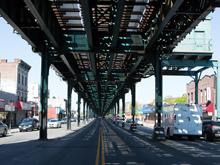 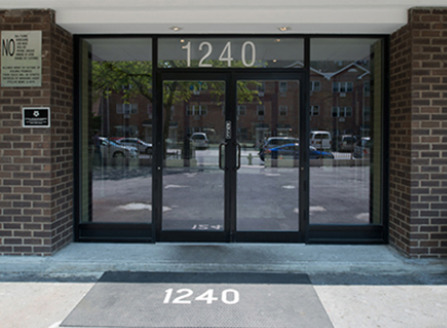 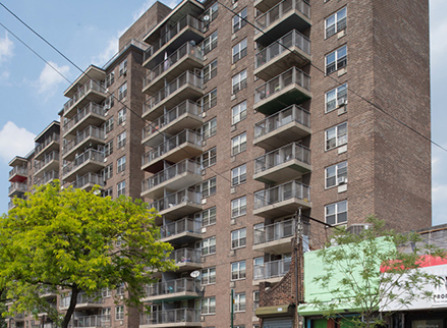 Located in the Soundview neighborhood of the Bronx, 1240 Morrison allows for easy accessibility to the Cross Bronx Expressway, Bronx River Parkway, Arthur Sheridan Expressway and the Bruckner Expressway. 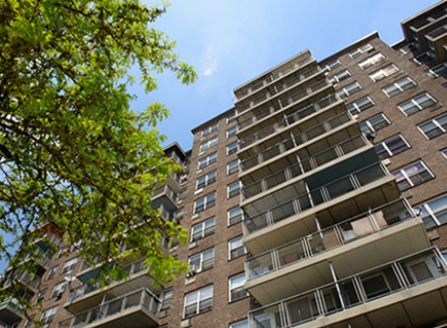 The twelve-story building provides comfortable living space. 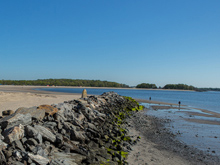 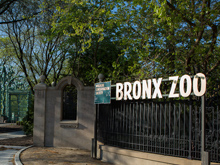 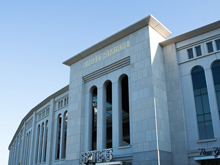 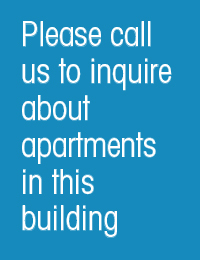 It is within walking distance to the beautiful Bronx River and newly renovated Soundview Park, as well as the 6 train.